Delta Goodrem releases the video to the second single of her upcoming untitled album. 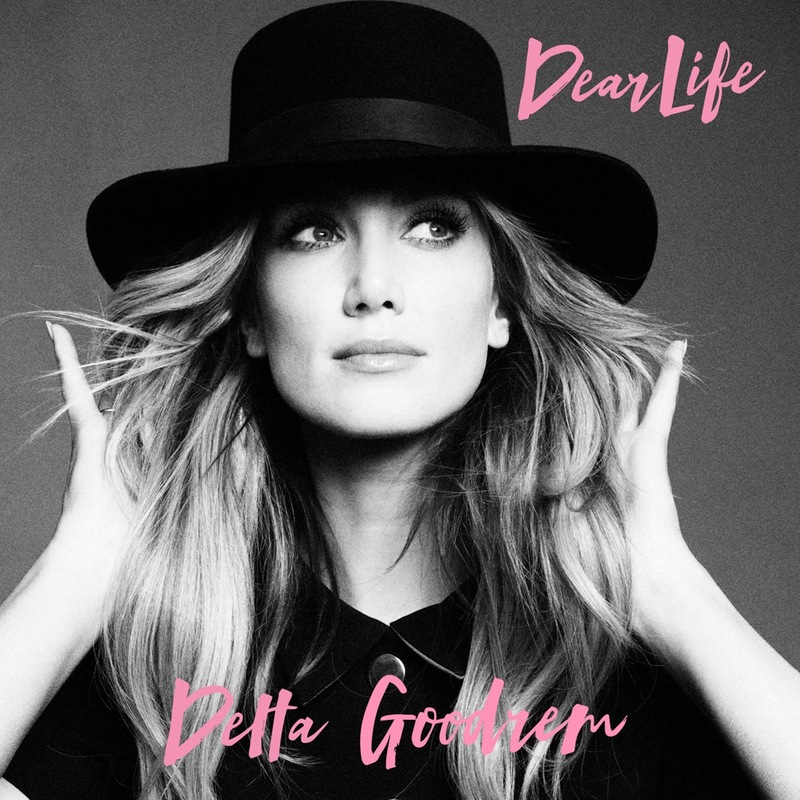 'Dear Life' is a beautiful song about life's struggles and joys and reflects Delta's own struggles along the way. I am loving her music this era so far and I can't wait for the release of her new album, hopefully in the Summer/Fall of this year!